CamelWay machinery sales team gave a big present for the new year: our HZS60 concrete batching plant was ordered by a Pakistan client. For a new year, we shall work hard to extend the global market and to provide qualified concrete machinery for our new and regular clients. 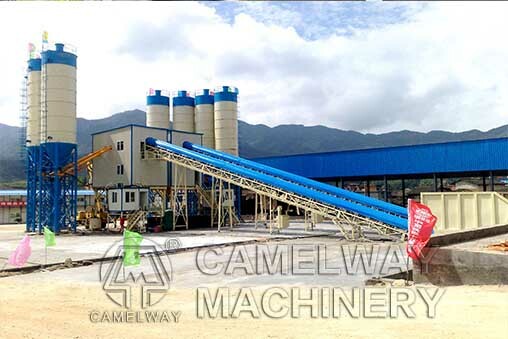 China camelway machinery is your best prefer to buy concrete mixing plant. For it offers various sizes of concrete batching plant including small concrete mixing plant, ready-mixed concrete mixing plant, belt type concrete mixing plant, commercial concrete mixing plant, mobile concrete batching plant, modular concrete mixing plant, demountable concrete batching plant, continuous concrete mixing plant, HZS concrete batching plant. 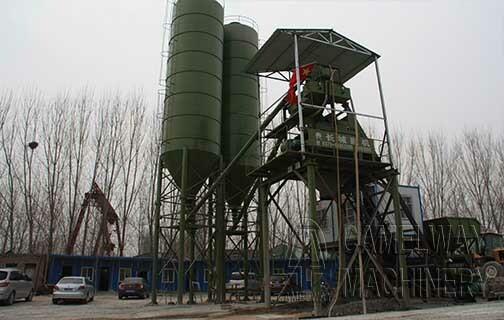 HZS series concrete mixing plant types are: HZS25 concrete batching pant, HZS35 concrete batching pant, HZS50 concrete batching pant, HZS60, HZS75, HZS90, HZS120, HZS180 and HZS240 concrete mixing plant.